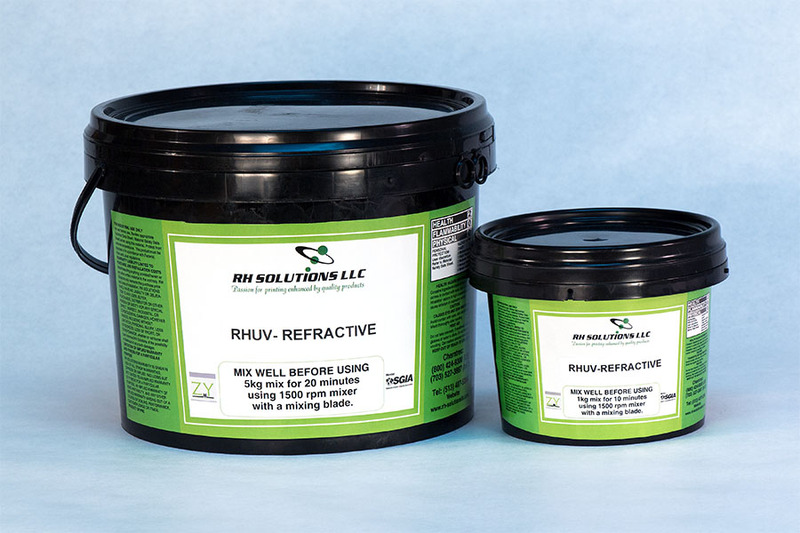 RHUV-Refractive provides a dazzling, light-refracting effect with fine line printability. 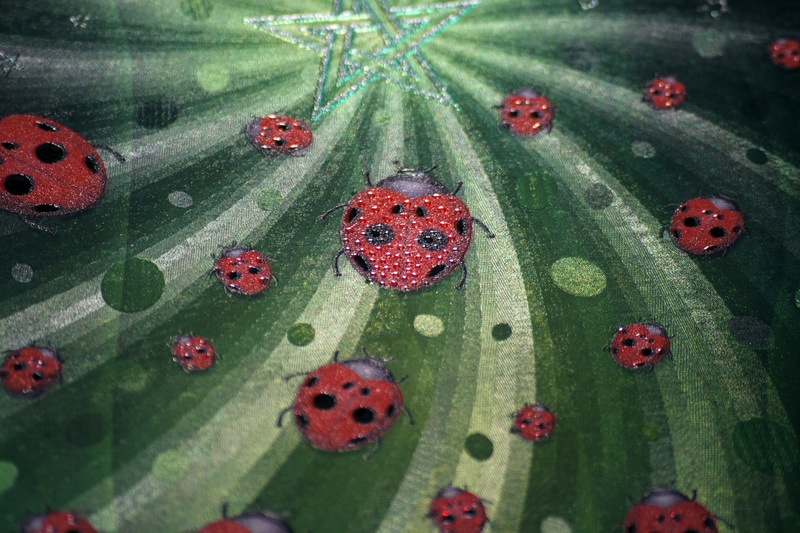 Using vector patterns, sophisticated micro-embossing and holographic effects can be achieved quickly and inexpensively. Using RHUV-Refractive you can create an infinite variety of creative effects, and add tremendous value to your finished product. SUBSTRATES: Formulated for paper and paper board. 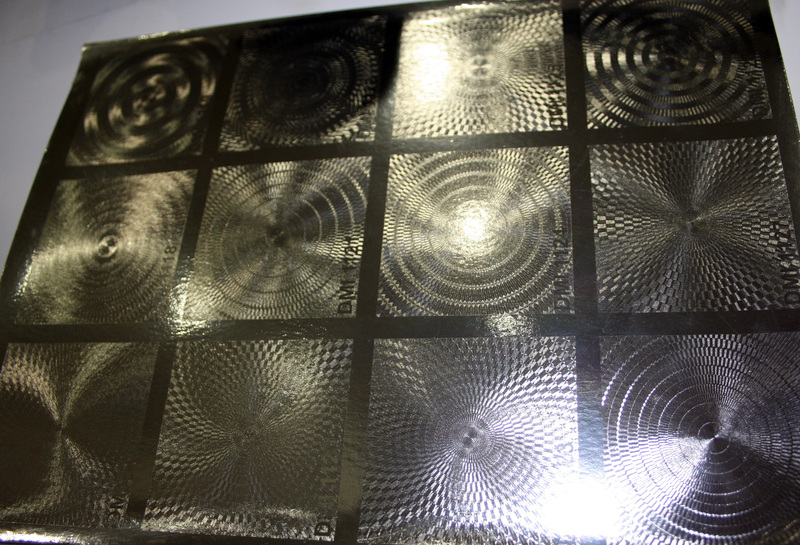 Click here for RHUV-Refractive data sheet in pdf.